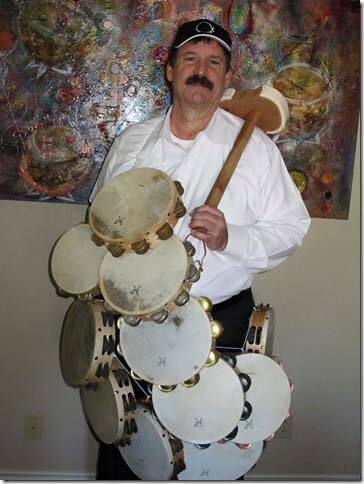 We think we’ve found the ultimate Harlan Tambourine user, Steven Kimple! We’ve lost count on how many original and new Harlan’s Steven owns but it’s a bunch!!! !